What is timeshare, anyway? With the Marriott Vacation Club Destinations Exchange Program, vacation on your own terms — when, where, and how long you want. Continue reading "What Is Timeshare, Anyway? 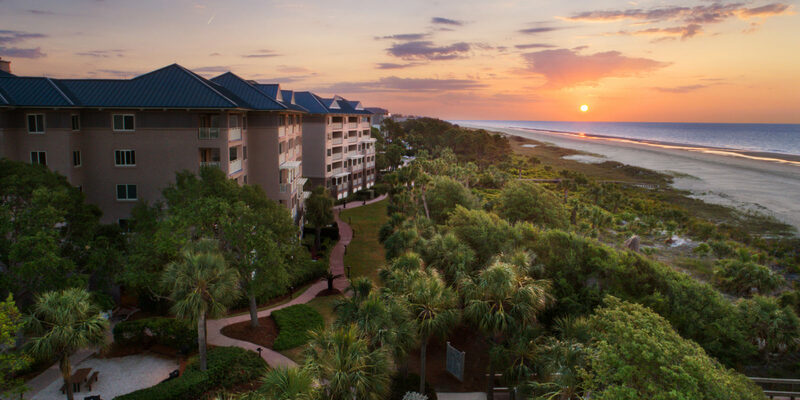 An Introduction to Vacation Ownership"
An Owner reveals why he enrolled in the Marriott Vacation Club Destinations Exchange Program — and why he now prefers to travel using Vacation Club Points. 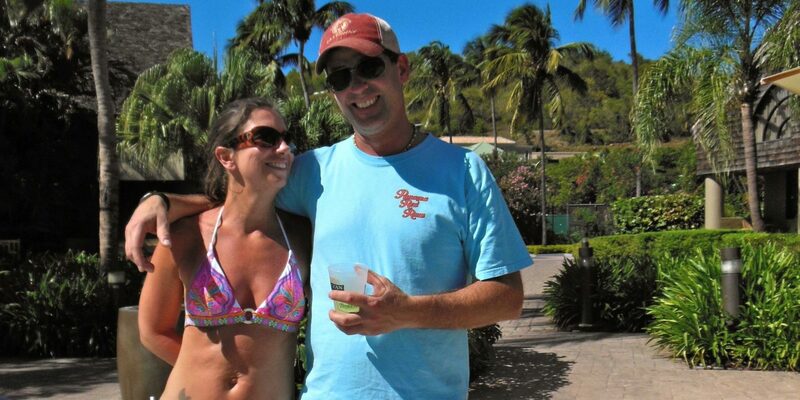 Continue reading "Getting to the Points: Why I Like My Weeks but Love My Vacation Club Points"